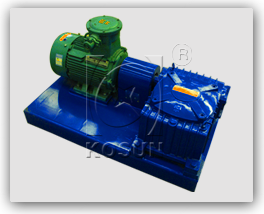 The facility mainly consists of explosion-proof motor, reducer, motor base and impeller assembly. 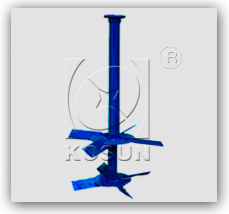 Solid couplings are used to join motor with reducer, and reducer with impeller shaft. Four vanes are installed and welded to form the impeller. 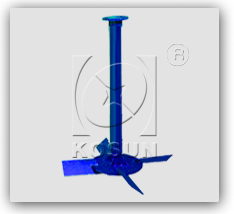 The impeller makes the fluid in vortex motion and improves the agitation effect. The pallet among the vanes can prevent solid particles in mud from depositing around the lower vanes after shutdown, which reduces the moment of resistance of deposits against the vanes when starting and avoids the motor from being burned out due to overload starting. How will sludge be treated in the future?